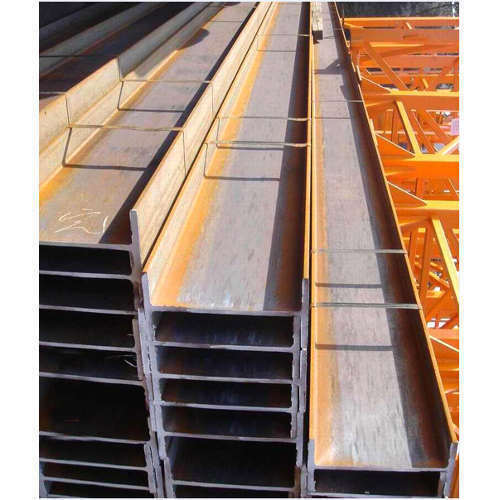 H Beam Suppliers|I Beam|MS Steel Beam Manufacturers & Suppliers in Mumbai. 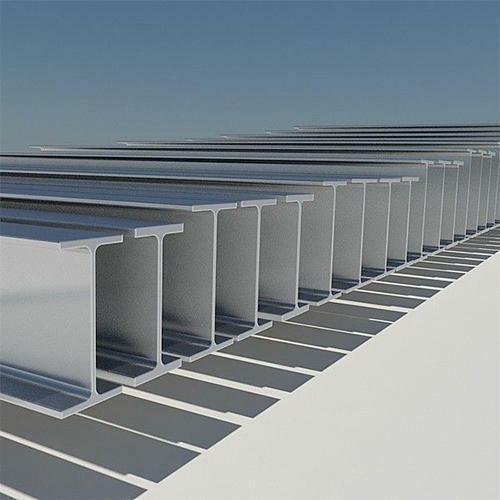 Hardly any construction can be completed with the use of MS I beam. It is one of the most important aspects of a construction. 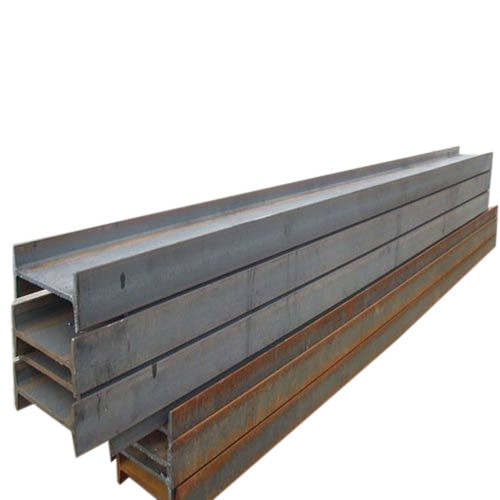 Therefore, one requires the steel H beams to be strong, sturdy, and durable. 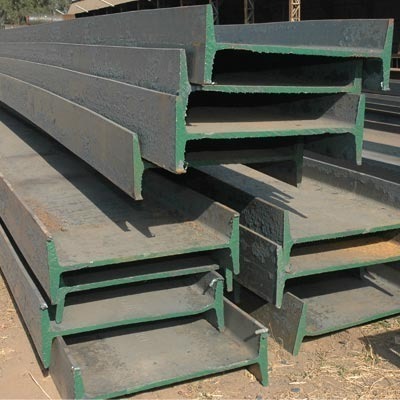 Being considered as a prime H beam manufacturers in India, we make sure that we meet client’s demands by providing them with excellent quality products. 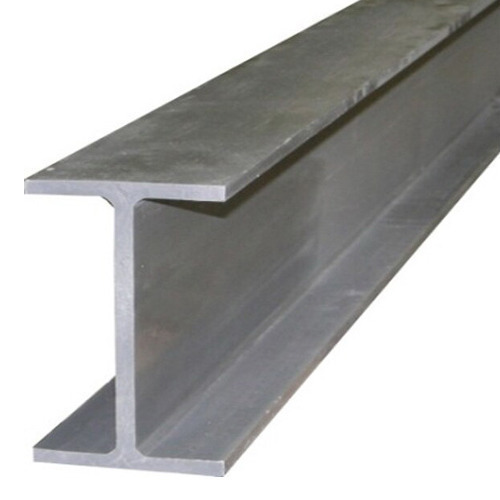 Vardhman Steel is one of the biggest I Beam suppliers India. 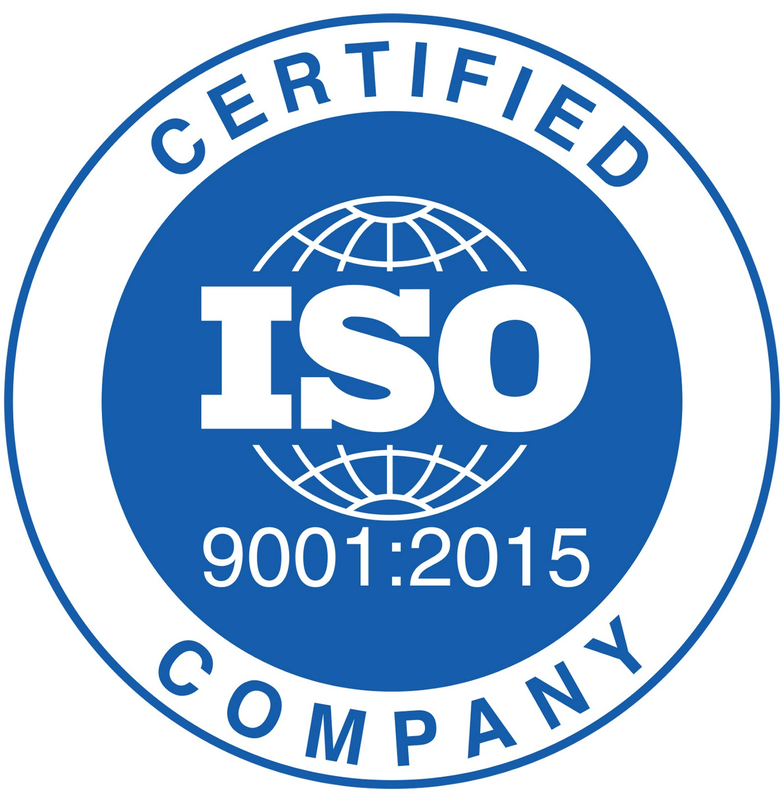 Our produce can be tagged as simply the best and made to last the test of time. 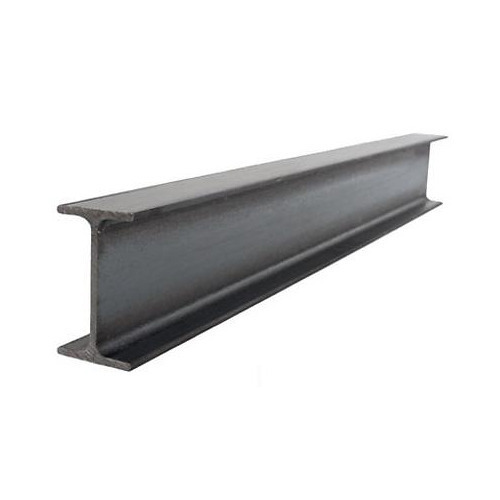 We understand your needs, therefore producing h beams in all standard sizes, shapes, lengths, and weights. Also, we intake custom-made h beams according to our client needs. Where are MS I Beams used? MS I Beams can be seen used in several construction projects. Primarily, we find Mild steel I bars and mild h bars in the construction of the bridges, buildings, transmission centres, flyovers, etc. 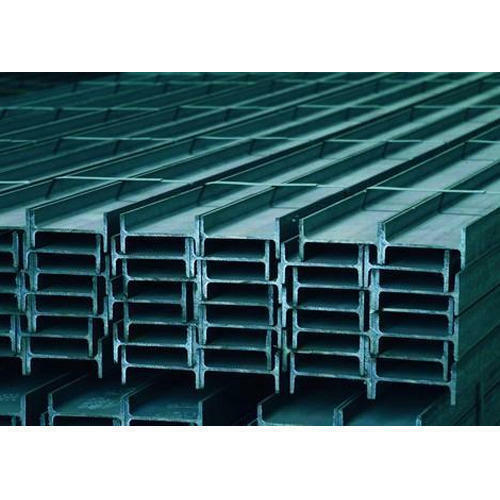 Vardhman Steels is regarded as one of the top-most Mild Steel suppliers in India. We provide our services to a wide array of sectors including schools, hospitals, malls, construction businesses, institutes, chemical laboratories, etc. Our services are provided in almost all parts of Maharashtra and Goa. We are based out of Mumbai, and cover of Mumbai and its suburbs with our excellent services.